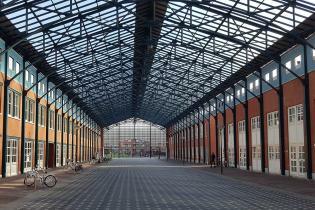 Private guided tour of The Hague. Cycle through highlights, hidden gems but also through less prosperous neighbourhoods, in a luxurious and flexible way. 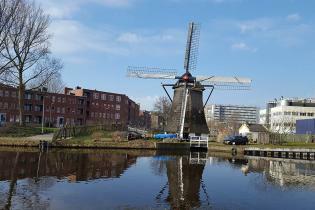 This bike tour is the way for sightseeing The Hague for those who appreciate quality and like going off the beaten tracks as well! For those who want to look a bit further. 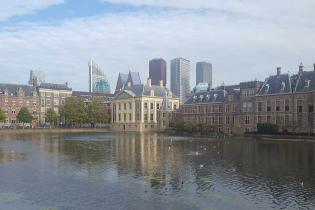 The Hague does not only consist of stately avenues, squares and classical buildings. 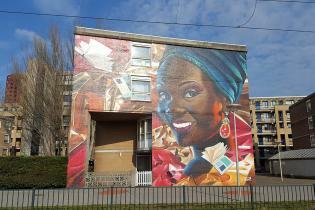 It also has less prosperous neighbourhoods which are definitely worth visiting. We only use the best cycle routes through the city combined with the best views. Your experience is our priority.